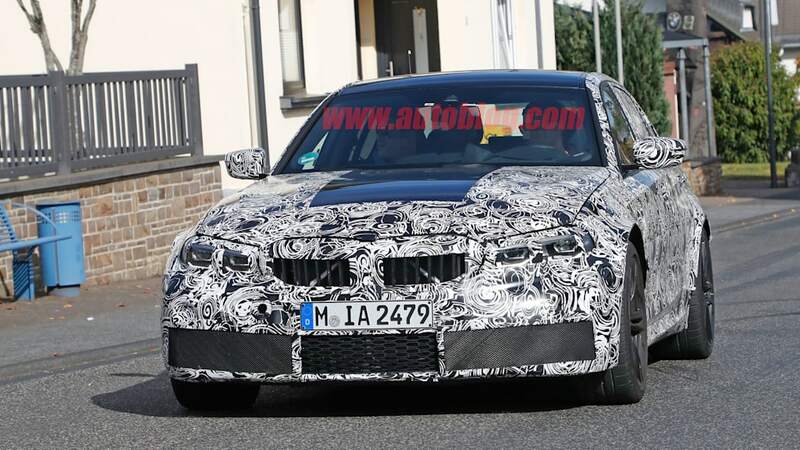 BMW Blog has been trying to put the pieces together that make up the production 2020 F80 BMW M3. 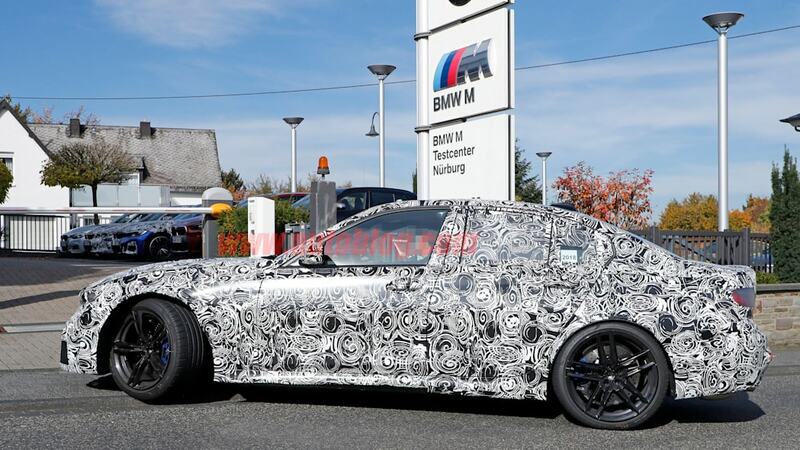 According to one of the blog's sources, the first maxed-out version the new G20 3 Series sedan will come with a six-speed manual as well as an automatic transmission, in all-wheel drive and rear-wheel drive drivetrains. 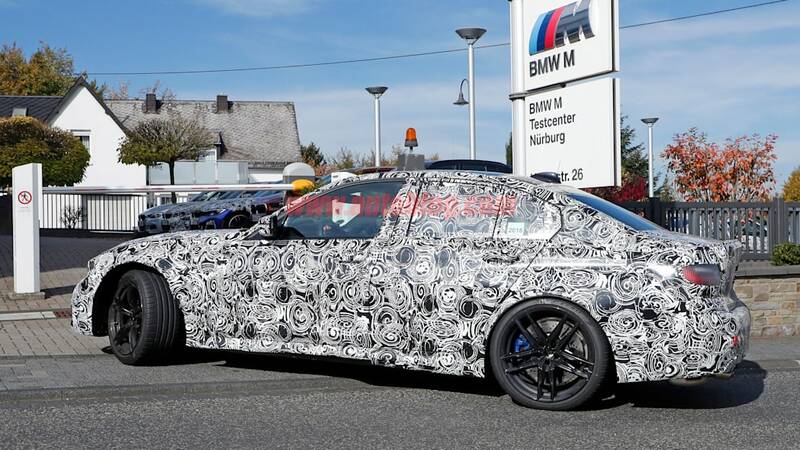 The question yet to be answered is whether there will two distinct options, one or the other, or if the M3 will use the switchable M xDrive system from the M5. BMW designed the M xDrive, which has a 2WD mode, to work with the ZF eight-speed transmission as found in the newest M5. 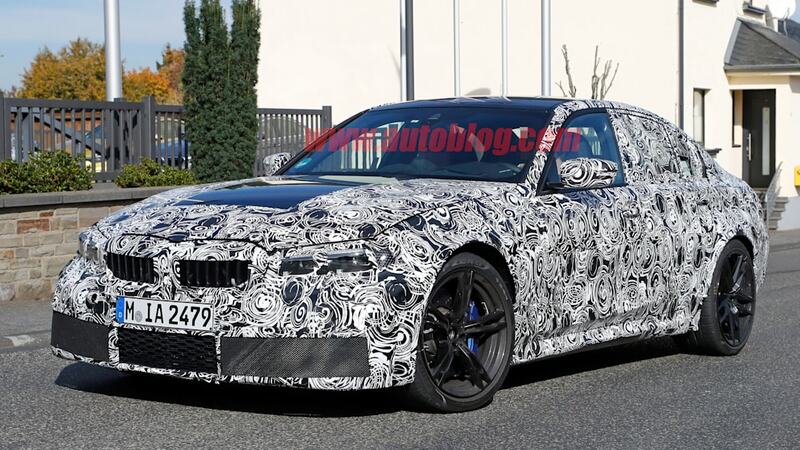 However, the M5 needed that sturdier transmission to handle 553 pound-feet of torque, substantially more grunt than the coming M3 will harness. If there are two separate M3 drivetrain options, mimicking the standard 3 Series, BMW Blog suspects the manual will only go into the rear-wheel-drive version. Since we don't know the drivetrain breakdown, the transmission issue remains open. Earlier this month, BMW Blog wrote that in the case of a manual M3, "chances are it won't be with the M xDrive system." 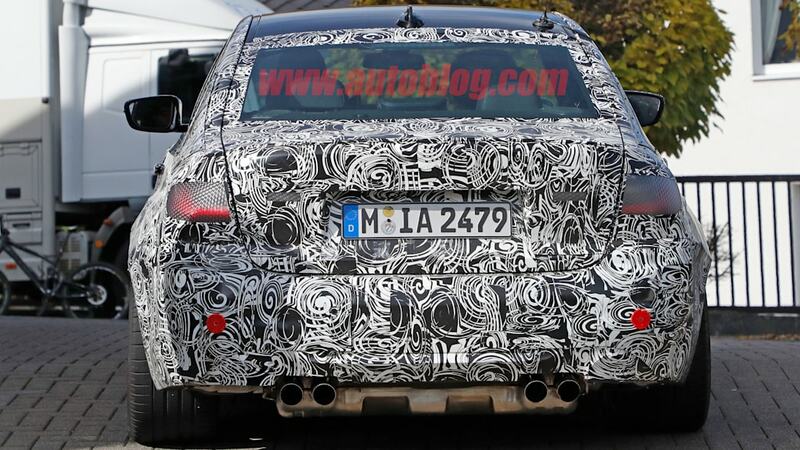 Perhaps solving the quandary of complexity, last month Car wrote that it was "safe to expect a somewhat less complex version of the all-wheel drive" from the M5, perhaps indicating a unit more friendly to a manual. 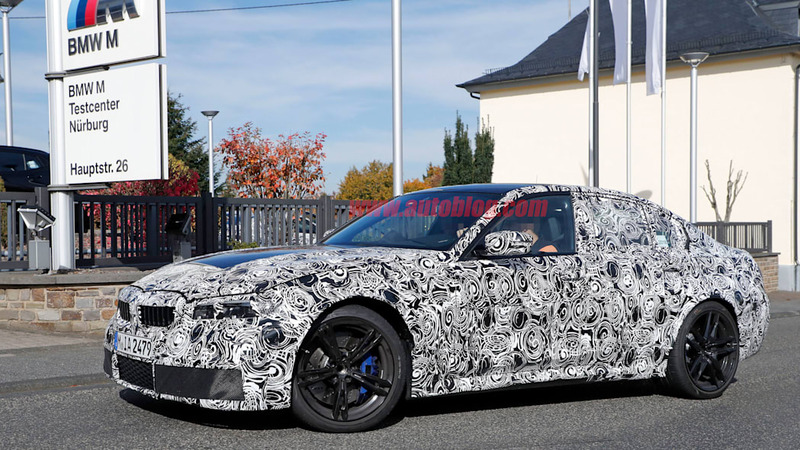 At the same time, though, Car and Driver said the current seven-speed dual-clutch transmission would migrate to the coming M3, but that seems a long shot considering the latest rumors. 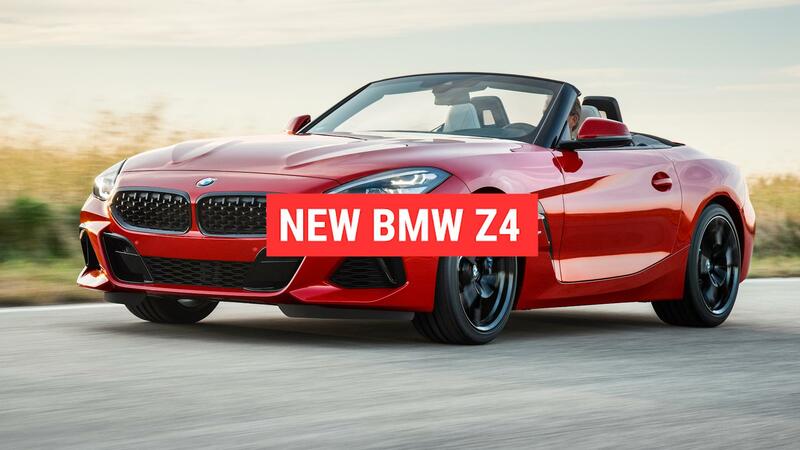 A turbocharged inline-six will fit under the hood, with estimates ranging from 450 to 500 horsepower. 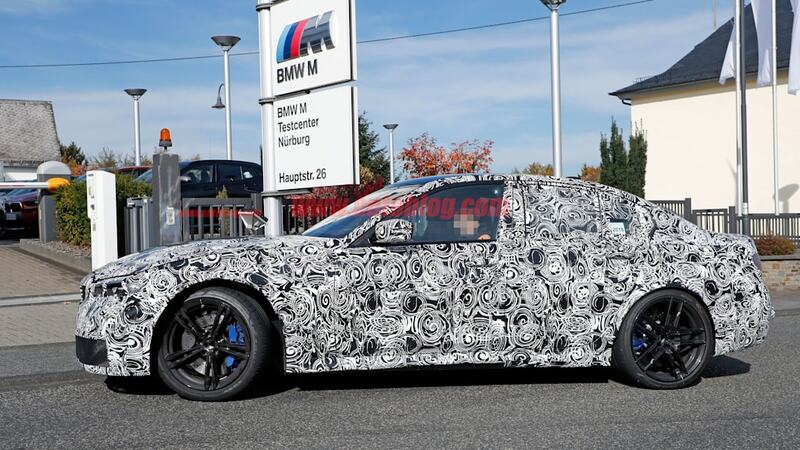 At the high end, that Car report said the new M3 would start with the same 493 hp and 442-pound-feet of torque available in the limited-edition 2016 M4 GTS. That would mark a 68-hp leap over the current M3, and shoot well beyond the 444-hp M3 Competition and 453-hp M3 CS. The primary foes ring in at 444 hp in the Audi RS5 Sportback, 469 hp in the Mercedes-AMG C63, and 505 hp in the Alfa Romeo Giulia Quadrifoglio. Yet at 493 hp, the M3 would have plenty of room to grow past 500 hp in hotter Competition and CS versions to parry with the Giulia and 503-hp C63 S.